Do we teach our dogs what YES and NO means? or should we make an effort learning their way of communication? Dogs Deserve To Make Choices, many years ago I came across the fact that dogs should have a choice in how and when we train them or tell them do preform a command or other tasks… I was captivated by the results of my changed training methods, and I still am, but there is much more to it than what meets the eye. Dogs Deserve To make Choices, and while it sounds an excellent idea, limiting dog’s choice is an important part in reinforcement and repetition training controlling their environment, thus limiting choices to set our dogs up for success from puppyhood. What has become a trend in training among many dog trainer institutes and dog trainers is positive reinforcement training. However, I am questioning if the dog always has to do as told. Why is giving our dog choices beneficial. A rudimentary condition for dog minds and wellbeing is to control the outcome of their actions. One of the major reasons that I am focusing on this topic that Dogs Deserve To make Choicesis of their own is that we see a massive increase in dogs displaying and suffering from mental, emotional, stress, anxiety and/or display many other behavioural symptoms such as being shouty (Barking), displaying aggression or strong dominance towards other dogs and even humans. What most people do is go to their vet and say that my dog is nuts and needs medication, so the vet will prescribe you with Prozac or Lovan, numb’s your dogs brain functionality and you will think that it works. These medications only numb the simptoms but dont resolve them. 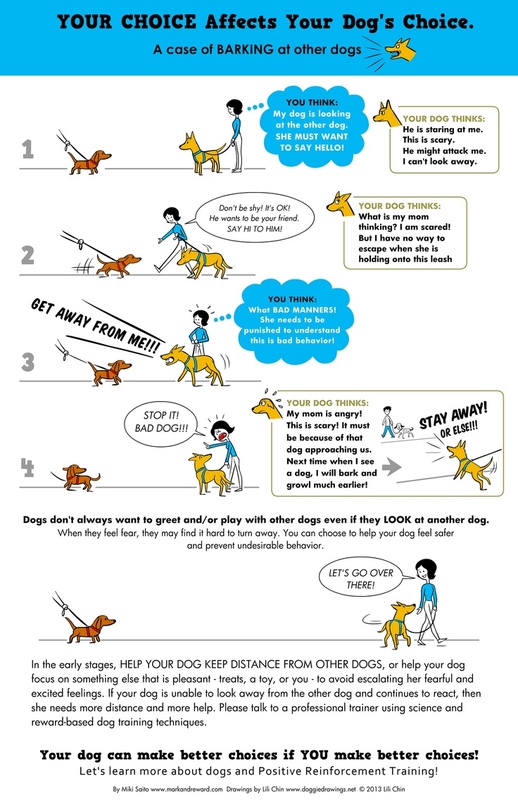 Dogs Deserve To make Choices – Of What They Want Or Don’t Want, Many dog trainers will ascribe this to the commonness of positive reinforcement training, and claim that dogs have not enough boundaries and as a result develop behavioural problems as previously described. I do know that there are different reasons for this phenomenon of dogs with mental issues: and positive training methods not being the one of that will resolve these issues. Dogs Deserve To make Choices, as we see more misinformed dog owners undertaking puppy classes in vet clinics where they have no idea or enough scientific behavioural knowledge of our dogs behaviour and primal structure, and Our dogs become so much more regulated and limited in what they are allowed to do and have lost the ability to make choices and control the outcome of their actions by themselves. Most dog have humans parents that go to work for many hours and spend hours and hour confined in backyards or on the leashes when taken out for a walk. Dogs Deserve To make Choices and unfortunately our cities don’t have many safe off leash and large spaces areas where your dog can really run and excrete the energy they have pent up in the day sitting home doing nothing, and unfortunately that is the only place they can go off their leads and be free, run and play as they would in their natural habitat with their siblings and family members. 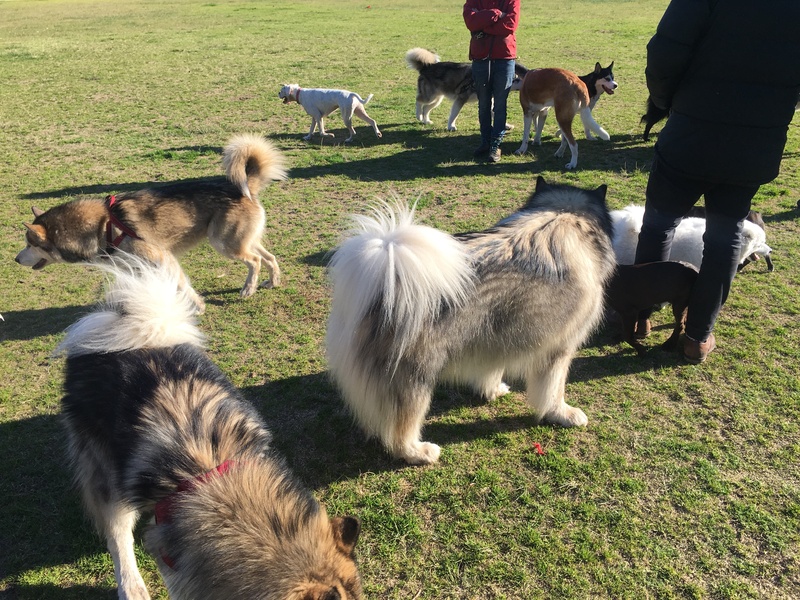 Now, the off leash area presents a complete new set of problems, and as I’ve explained previously some dogs are too humanised, overly spoiled and overly controlled, and they do not possess the CORRECT DOG SKILLS to play with another dogs with respect and using dog language. That is because mainly smaller dogs are being picked up and sit on their owners laps while watching TV, But in dog world mannerism this is not an exactable behaviour, as in dog world it means; I am on top of you and therefore I control you. So, you are my resource and not my pack leader and I don’t have full respect for you and that is why I don’t listen to you when you want me too. And so this little dog goes to the off lease area in the park with his human learnt mannerisms and thinks that the behaviour he displays at home is ok to be used in the park with other dogs. And the next thinks he is sitting or jumping up on another dog thinking its ok, I am doing this at home so why not here. And this can quickly turn into a growl buzz off, in the better cases or into a dog fight in the worst cases. For many more educated and responsible owners dog training has become a co-operative process based on mutual trust, respect and bond. Dogs Deserve To make Choices. Choice for a dogs has also been claimed by some trainers using forceful methods such as shock collars, prong collars. electric fence and some other punishment saying that the dog has a choice by complying with the ‘command’ and therefore avoiding the shock or tug on the prong collar etc… do you think this is right? I say that this is true, but it is a classic example of forced choice which is not made by the dogs own will but by our forsfull intervention using these tools that in nature do not exist. Allowing dog having choices is motivating as long as it is a real free will choice and there is more than one way for a positive outcome to this choice given to them. In my house, with my 4 dogs it means giving them more options for resting places, and occasionally let them make a choice which way they want to go on a walk or ask them if they would like a treat, or go for a walk, or go to sleep on their bed… and It can also mean letting them create their own new games to participate with them. HOW TO TEACH A DOG TO SAY YES OR NO? Firstly we have to acknowledge that this is a very human-approach because we expect the dogs to learn our language by teaching him yes or no. However, a better way is that we learn their communication ways and start observing their body language more closely. Dogs very often say yes and no and clearly, dogs have the right to say no. Start with showing them a treat and put the treat on the floor. Present your right hand to your dog, if they touch it say yes, and give them a treat. You must repeat and Repeat and repeat the same exercise, because dogs learn by repetition. The more you exercise this the better they become at it. Once they will continually try to touch the right hand with their nose in this case, because they know they will get a treat present both hands to them and only giving them the treat if they touch you right hand. Teaching no is more challenging. pick a situation you know the dog does not really want to do it but is not aversive. An example is putting the harness on for a dog who dislikes his harness. Show the dog the harness, present your left hand for no. If the dog touches your left hand wiht its nose, place the harness back in its regular spot. In this case, it is rewarding for your dog that you do not put the harness on them when they don’t want it on and will learn that touching your left hand means NO. While I continually ask my dogs to tell me YES or NO, I am watching for their body language much more carefully. An eager hand touch clearly indicates the dog wants to interact. 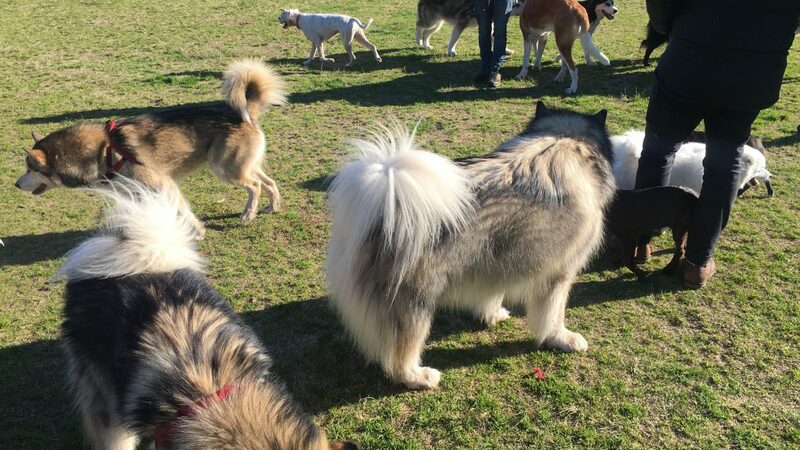 If he turns away, starts sniffing the ground or starts yawning or licks his lips, that is a pretty clear message to you that he says no because those symptoms indicates on a nervous and uncomfortable situation which the dogs would like to avoid. In my 35 years of studying domesticated dogs and wild dogs or wolves by comparing their mental state to their ancestors the wild dogs or the wolves who live freely, I have notices at least a 95% of domesticated dogs with mental issues compared to their ancestor cousins who live in the wild. 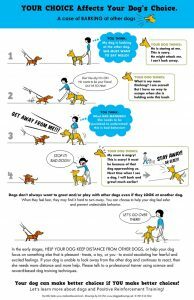 The more time and mental stimulation games with your dog the better relationship you will have..
Good Luck, and please drop me a line and let me know your thoughts of this article and your experience with your own dog problems. I will be happy to answer any questions ideas and assist as much as I can.